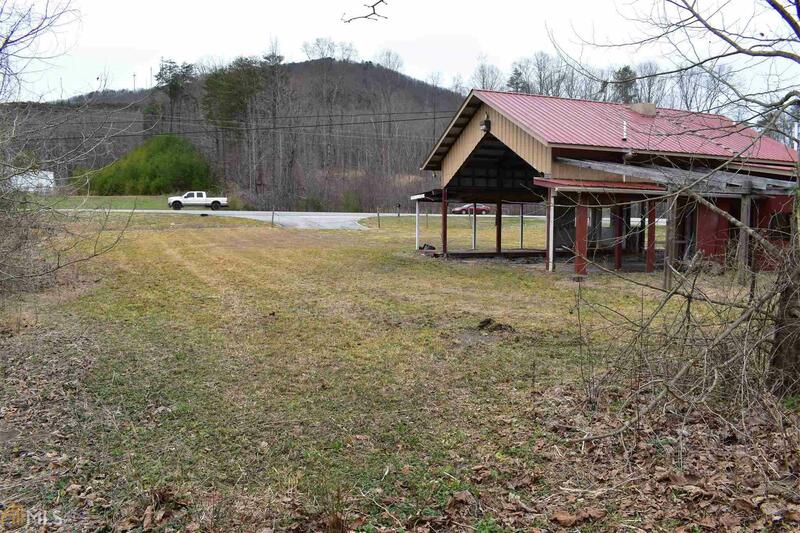 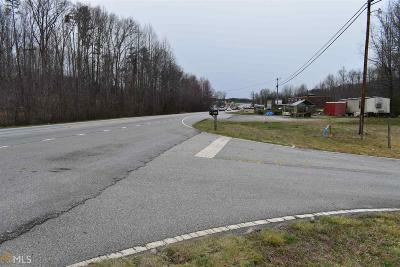 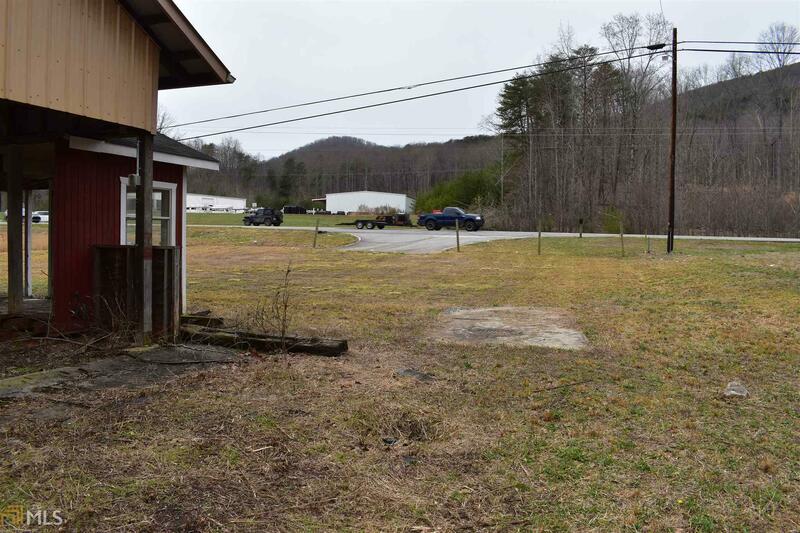 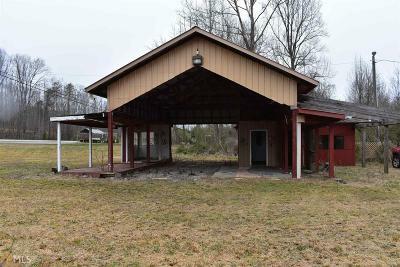 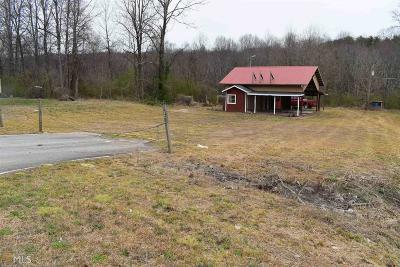 Commercial lot with small building within 0.9 miles from Walmart on a major highway in Cleveland Georgia. High visibility traffic in close proximity to restaurants and businesses. 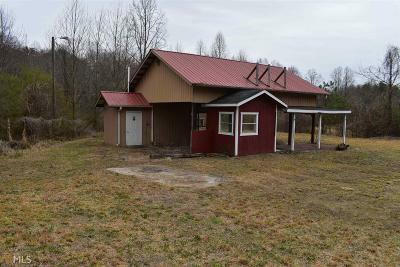 Small building that needs updating. Located just before the bypass.